The Nike AW77 (NFL Jaguars) Men's Crew features team details on comfortable cotton. Have your say. 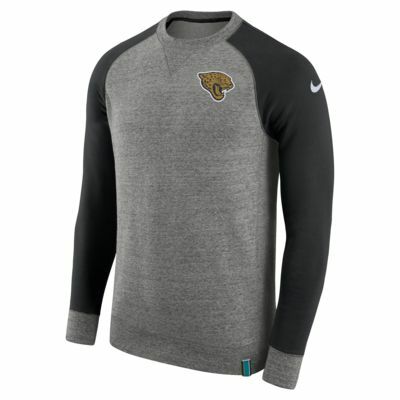 Be the first to review the Nike AW77 (NFL Jaguars).